The UK is home to beautiful places, including its many cathedrals. In this post we present you with a selection of the top ten. If you need a moment of quietness and peace, we recommend you go get lost in any one of them. Our trip through the best cathedrals in England goes from north to south. First stop is Durham. When you get off the train, you’ll see signs pointing towards the cathedral and perhaps even the building itself, because it’s on top of a hill, near the River Wear. Walk along the river and you will find a beautiful place. The columns of the impressive Durham Cathedral are decorated with a zig-zag pattern. It’s not surprising that it’s a World Heritage site. You can sometimes get that feeling of going back in time in various parts of the UK, especially in York. York has been an important city in the UK for a long time. It was here that Constantine the Great was hailed as emperor in 306. Back then, the city was called Eboracum. 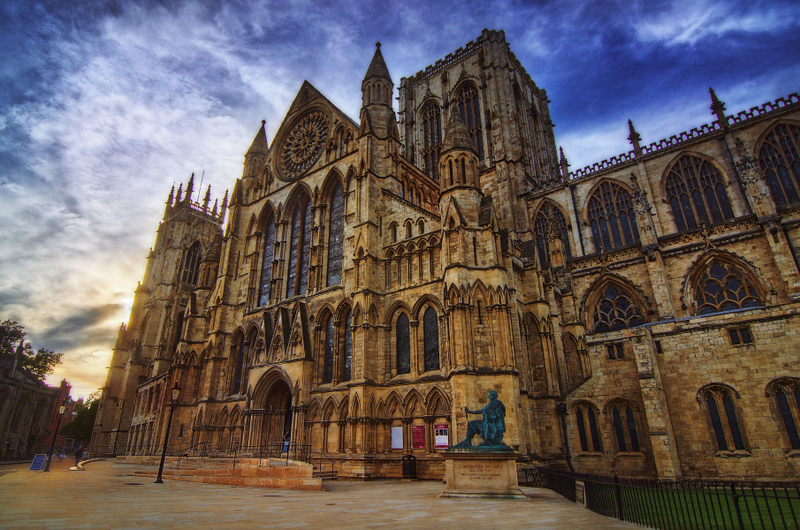 York Minister is one of the largest cathedrals in northern Europe. Two of its most striking features are its wide nave and the Gothic-style chapter house. It’s incredible that such a delicate construction can be made of stone. The west window is particularly impressive. To get to the cathedral from the train station, you have to cross the city. Take your time to enjoy the lively atmosphere of the town and admire the faces of different buildings. Stroll through Castle Square, next to Steep Hill: a street with shops and tea rooms as steep as the name suggests. To the right, you will see the Lincoln Cathedral, surrounded by a tight enclosure. The current building is mainly Gothic, due to a fire and an earthquake that took place in the twelfth century and caused great damage to the structure. People involved in the construction of Gothic cathedrals liked to experiment and try to create something new, something bigger and taller. 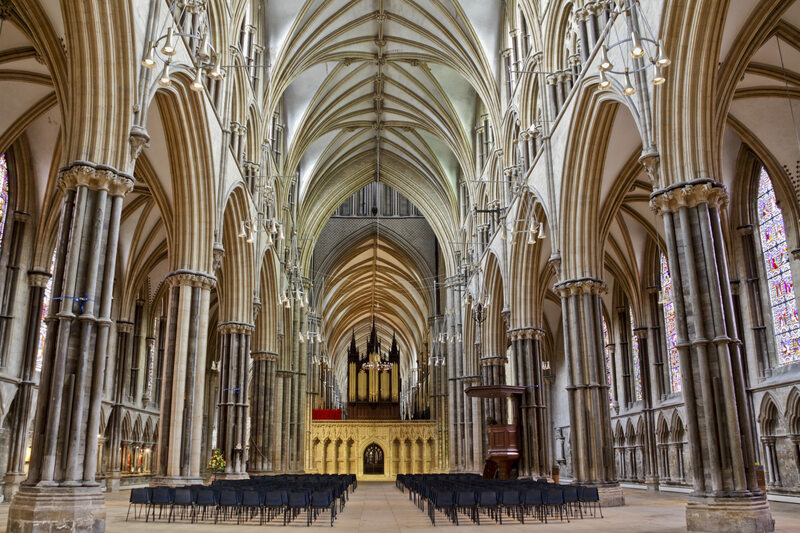 Because of these experiments, Lincoln Cathedral can boast that it used to be the tallest building in the world, but it is not without structural problems. The arches that separate the north aisle, the nave and south aisle are what impress most visitors. Step outside and check out some details of the Gothic architecture, like the buttresses. Your next stop is Norwich. When you walk down the aisles and look on either side, you’ll notice the different levels that enable the heavy structure of the building to stand. The stone we see in Norwich Cathedral reveals an important part of British history. 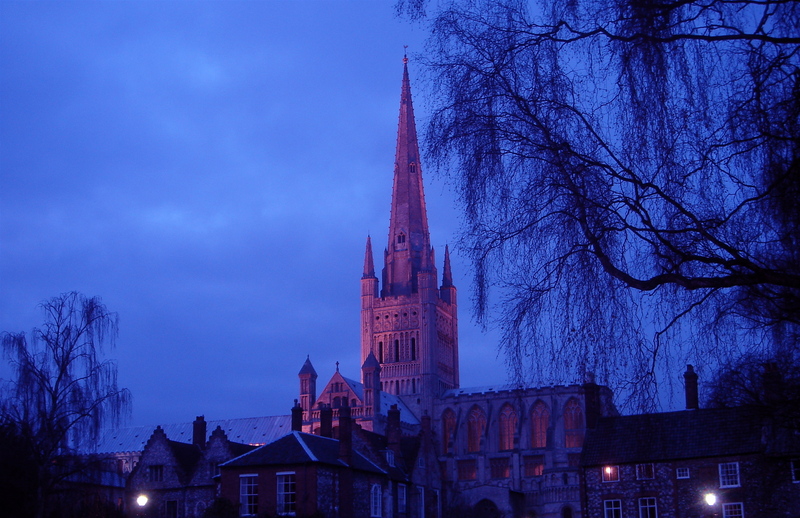 Norwich Cathedral was built by Benedictine monks. As a result, it has several features that made community life possible. 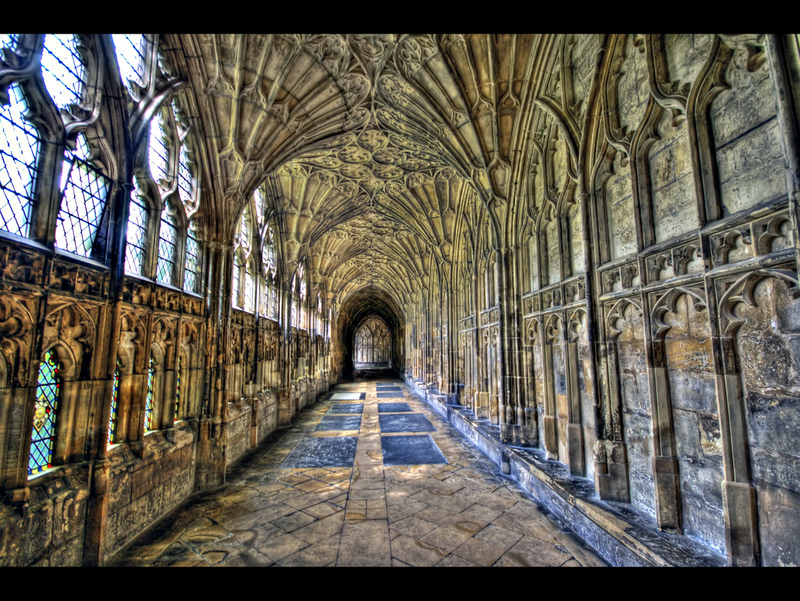 These characteristics include the large cloisters and the length of the nave, where processions are held. In Cambridge you will find a chapel rather than a cathedra. Once inside the building, you will realise how high the ceiling really is. It is an example of late Gothic architecture, as construction began in the middle of the fifteenth century. The stone of the stained glass creates a visual effect that can impress any visitor. Except for some details in dark brown wood, you’ll see light throughout the building. In fact, you’ll feel like you’re living a dream due to the delicacy with which the fan on the ceiling dome turns and colours that come through the large windows. Once you’ve taken your time indoors, make sure you take a look outside. The Cam River passes nearby and makes the setting even more beautiful. Now let’s go to Canterbury. Like for Cambridge, there are trains here all the time and it is a very quick trip. The cathedral is located at the heart of the city and has attracted people for centuries. Work on the current building began in the late eleventh century. By then the Norman invasion was not far off. 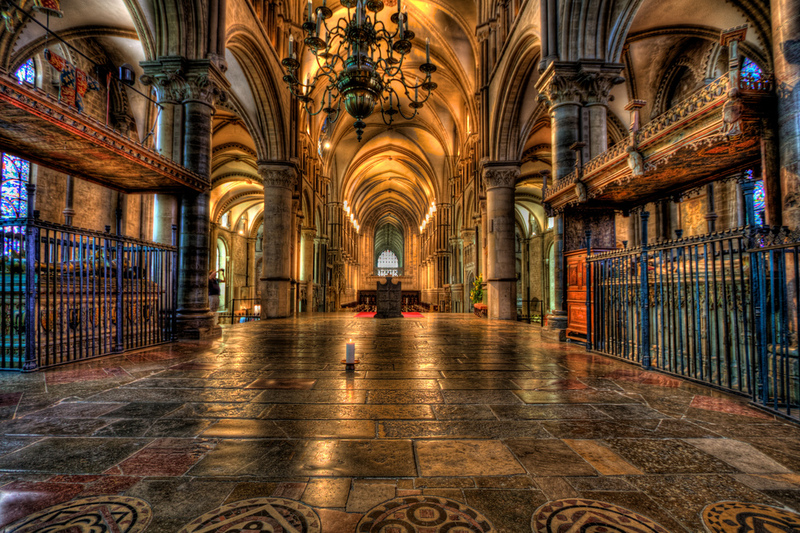 Canterbury was rebuilt in the style of St. Etienne’s Abbey, in Caen, where the limestone was procured. It’s the same type of stone as the one used for Norwich Cathedral. In the late twelfth century, a fire destroyed the choir, and the master William of Sens was hired for reconstruction. He was a Frenchman who had taken over the construction of the Cathedral of Sens, where it is believed that the first examples of the Gothic style, with vaults and arches, appeared. The tower of this cathedral is the most striking feature of the building. It is the tallest religious building in the country. Inside, it’s hard not to be impressed by the huge marble columns. It is also home to an original copy of the Magna Carta. Take the opportunity to see it. Check the public visiting hours and, if you have to wait for a bit, have a snack in the cathedral café, where they make pastries and tea. While you eat, you’ll have a nice view of the tower. 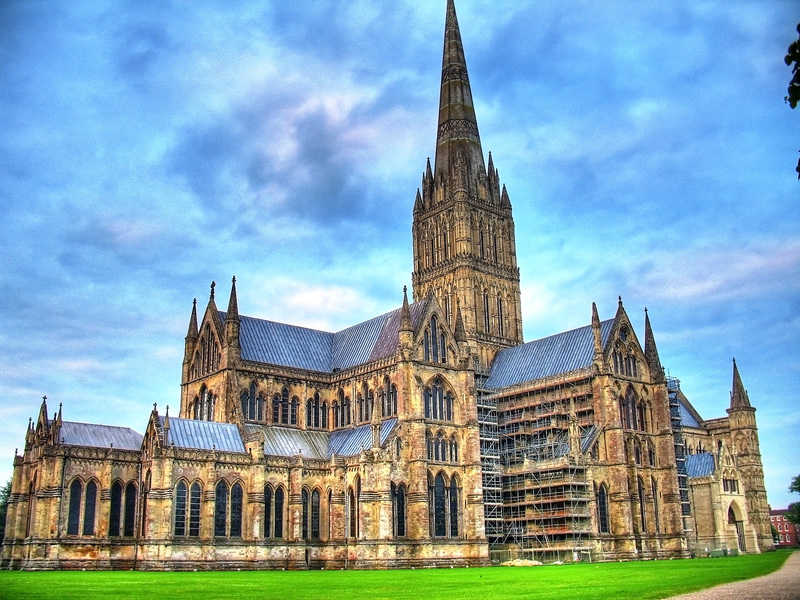 Salisbury was highlighted by the Lonely Planet guide. Keep travelling to the south of England, because there is a lot to see. 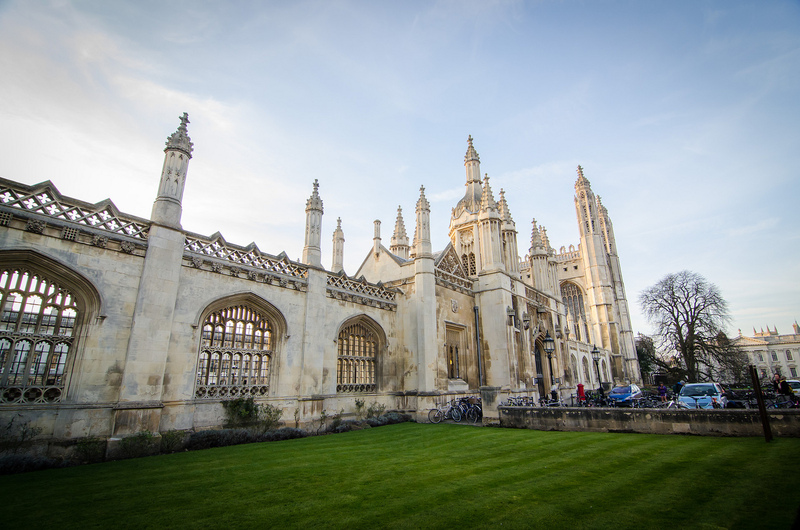 Choose Wells as your next stop, although you’ll have to take a bus or drive to get there. There is a connection in Bath. It takes a while by bus, but then you will be able to see some local villages along the way. 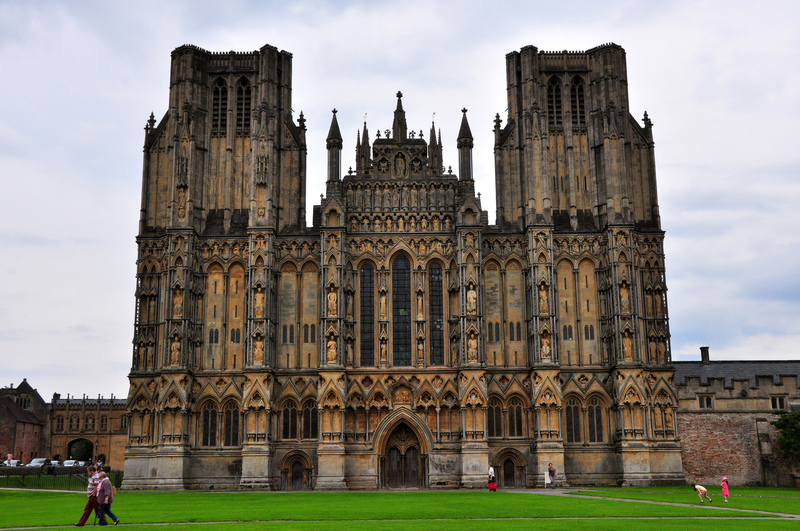 If the idea of ​​medieval cathedrals was to impress the community and make these buildings reach heaven, they certainly achieved their goal in Wells. We could spend hours examining the west facade in all its detail. The construction of Wells Cathedral began in the twelfth century and its most striking features are its scissor arches. Take your time inside. You have to climb the stairs that take you to the Chapter House and observe the finely cut stone. Even further south, we find Exeter. For those who don’t know the area, getting there by train is hard. 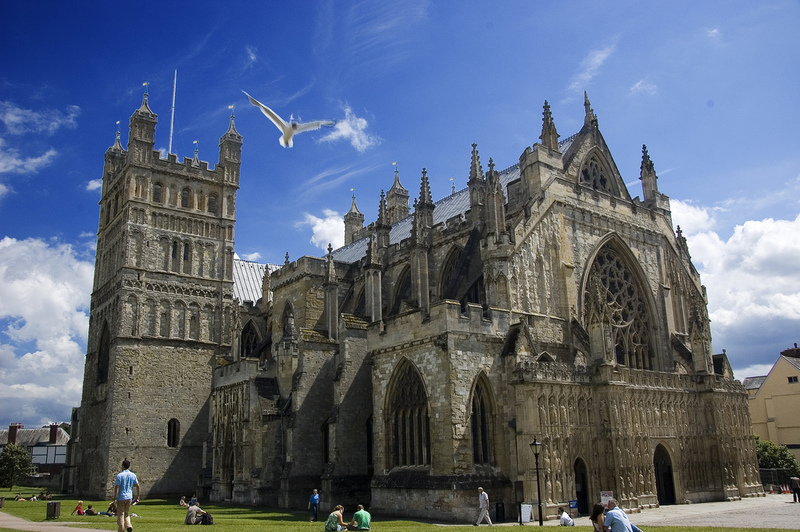 Exeter was also an important city. It was a fortified settlement in Roman times and has remained important over the centuries. The cathedral was built in Gothic style. The amount of detail (in the columns, arches, vaults and stained glass) is amazing. Our final choice for this list of ten English cathedrals is Gloucester. For this, you’ll have to go back to the north. Much of Gloucester Cathedral is of Norman influence, as reflected in its huge columns and arches, but various elements of Gothic style can also be found, since the construction of the current building lasted until the late fifteenth century. The cloisters are one of the most beautiful examples of architecture in the UK. The whiteness of the stone and the light coming from the stained glass create an incredible atmosphere.